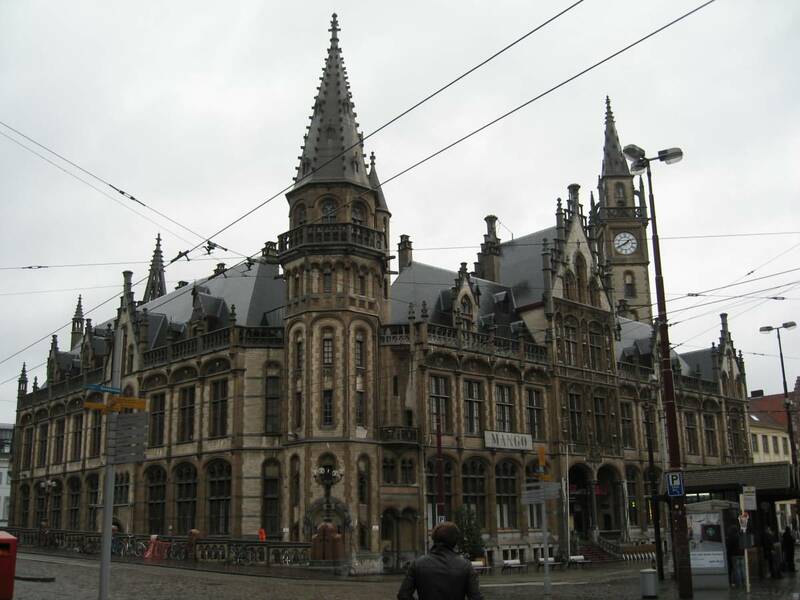 Ghent is a Flemish city of Belgium located at the confluence of the Lys and Scheldt, capital of the province of East Flanders. 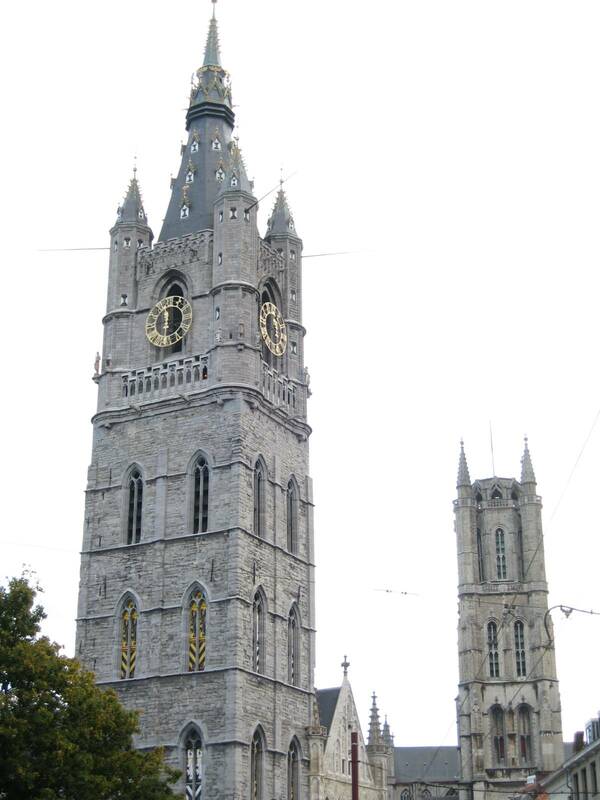 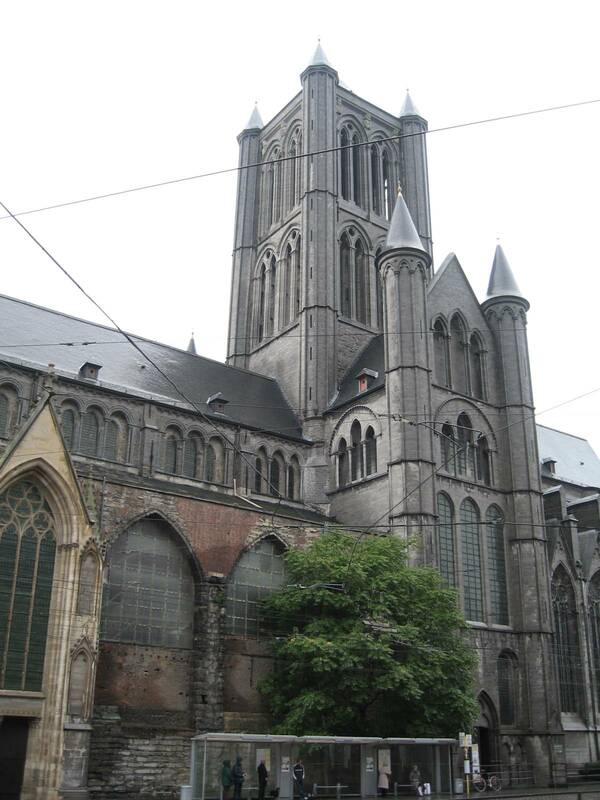 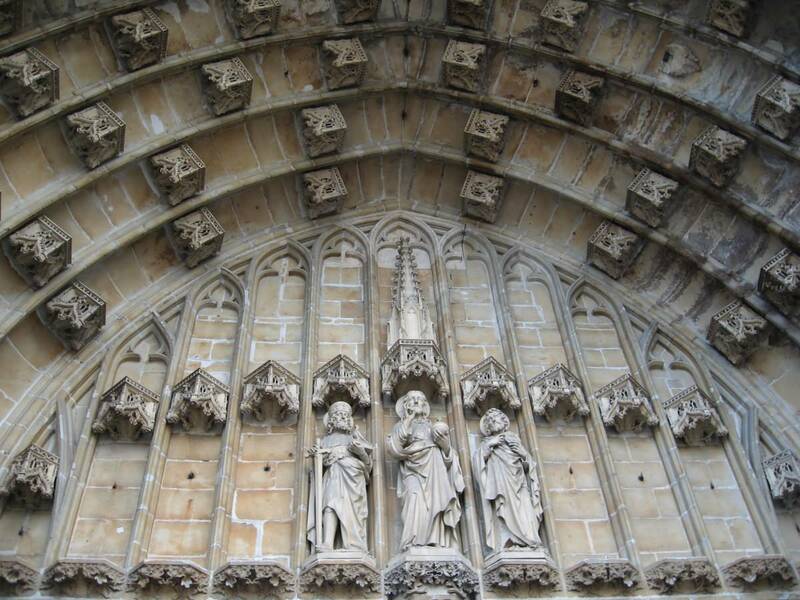 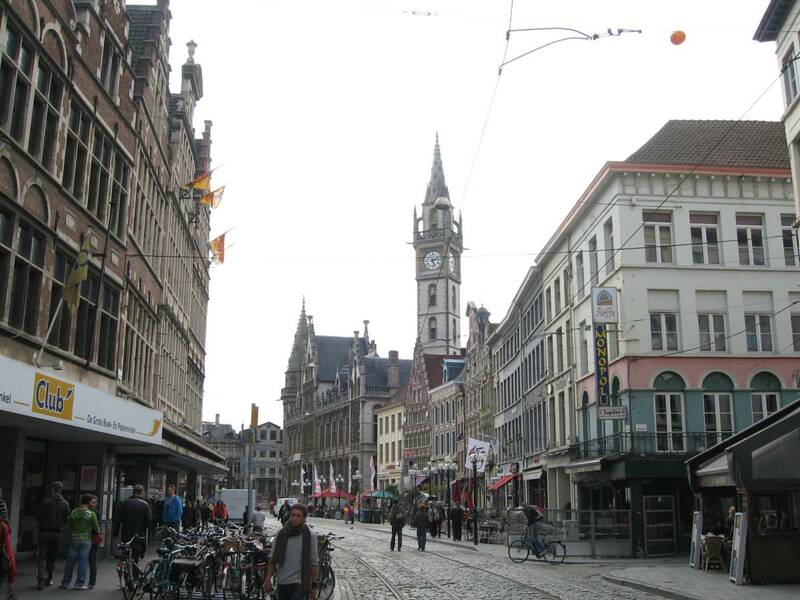 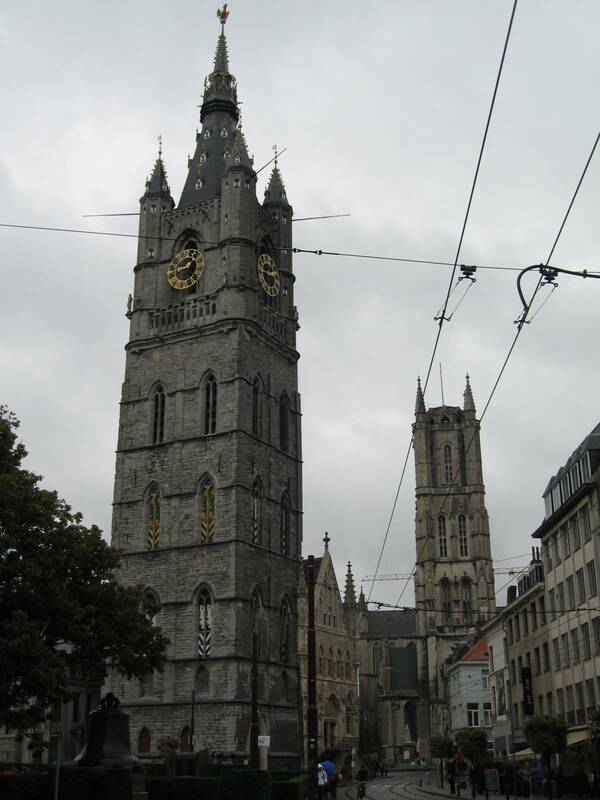 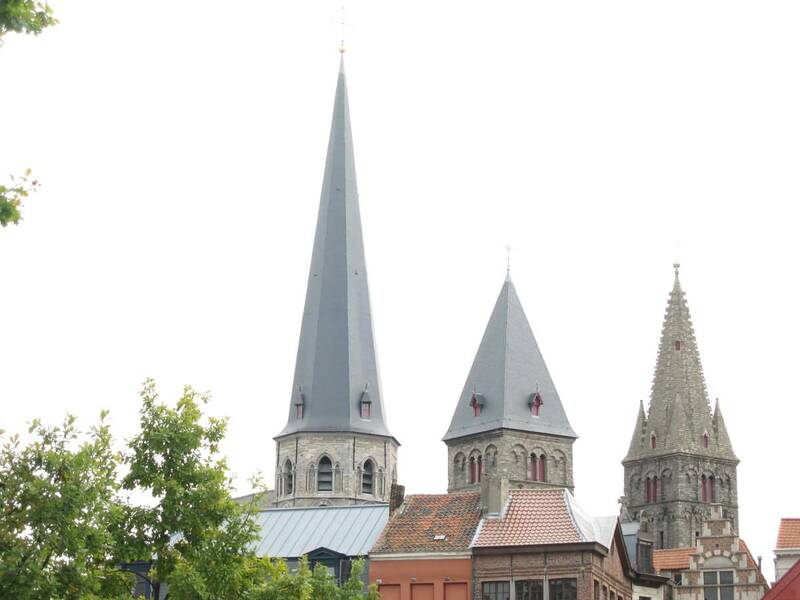 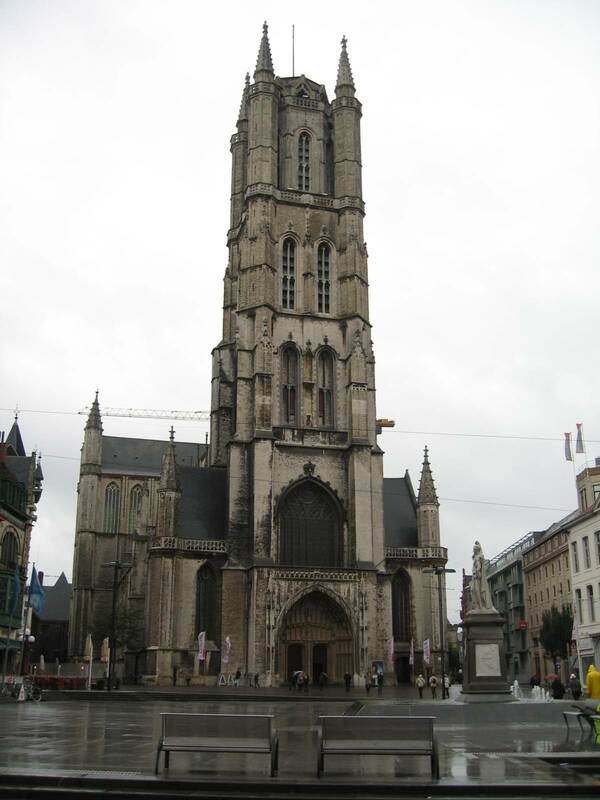 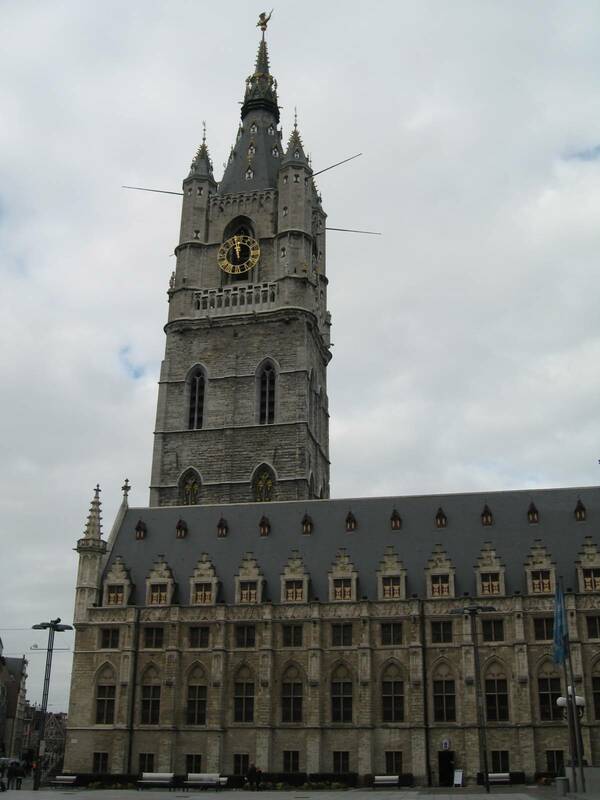 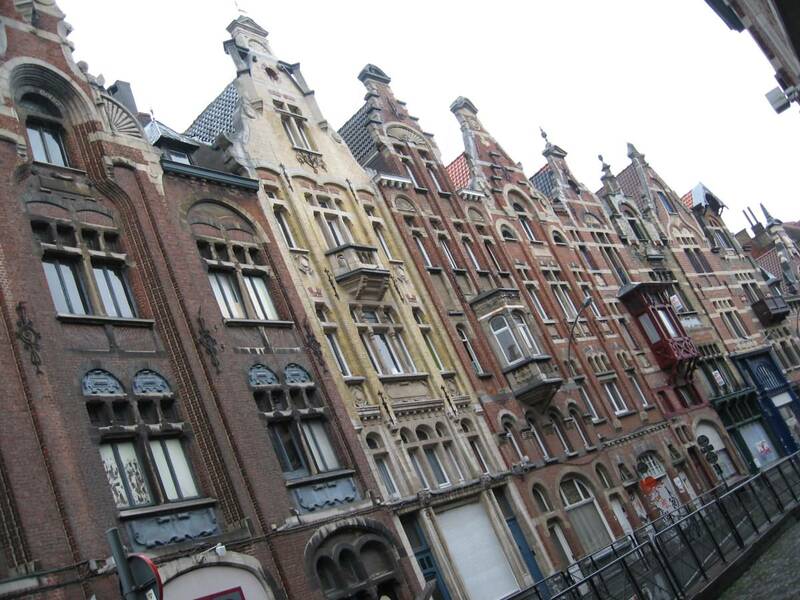 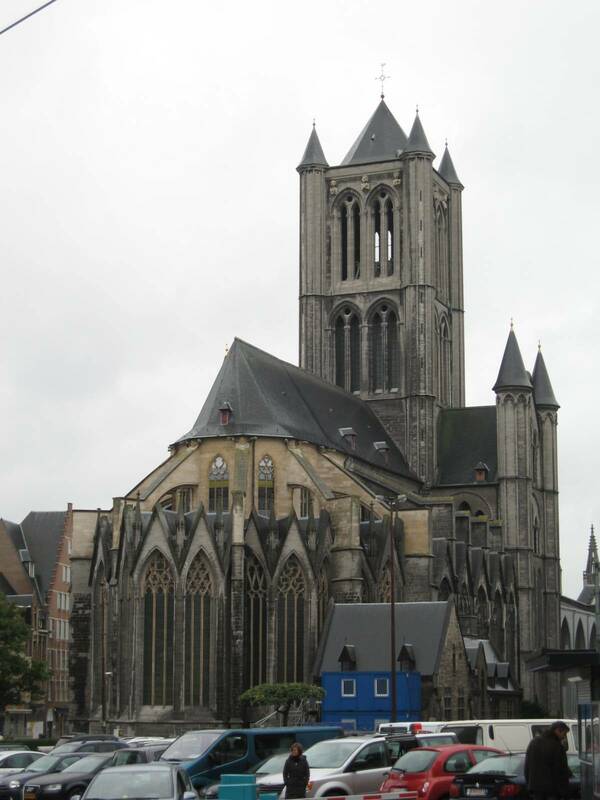 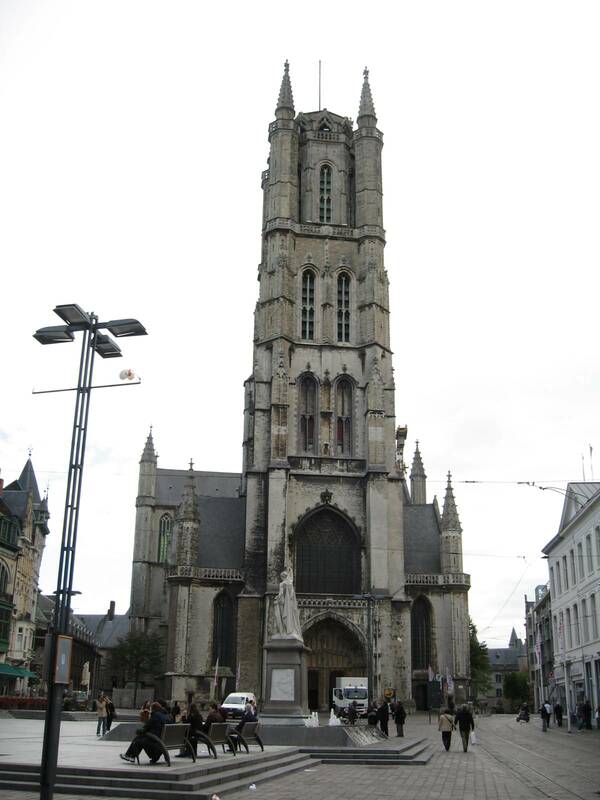 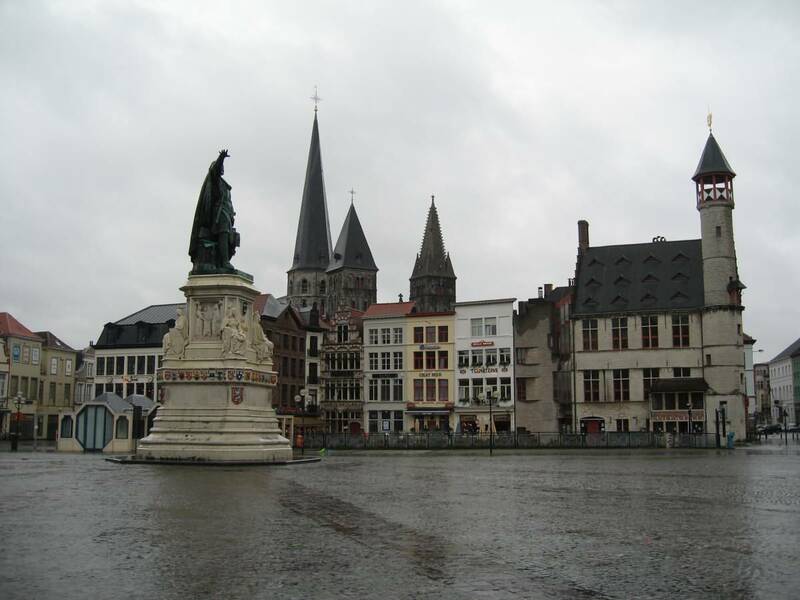 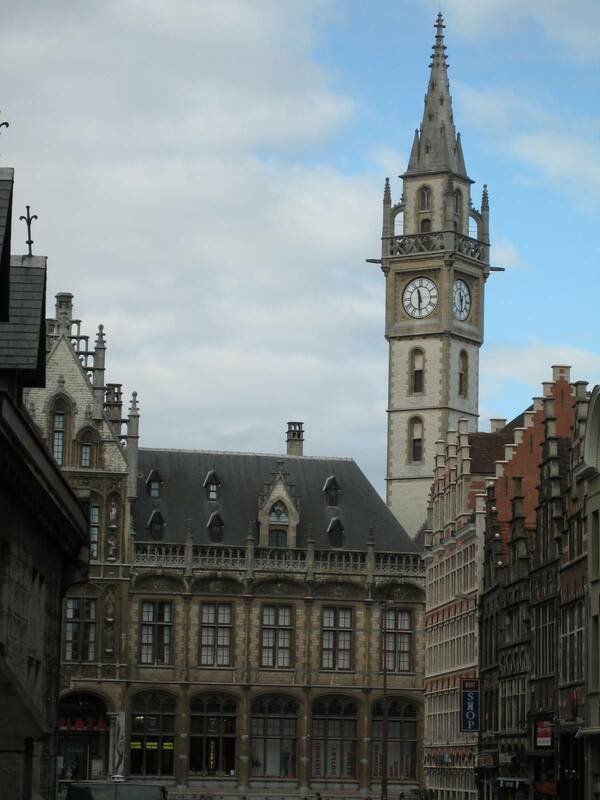 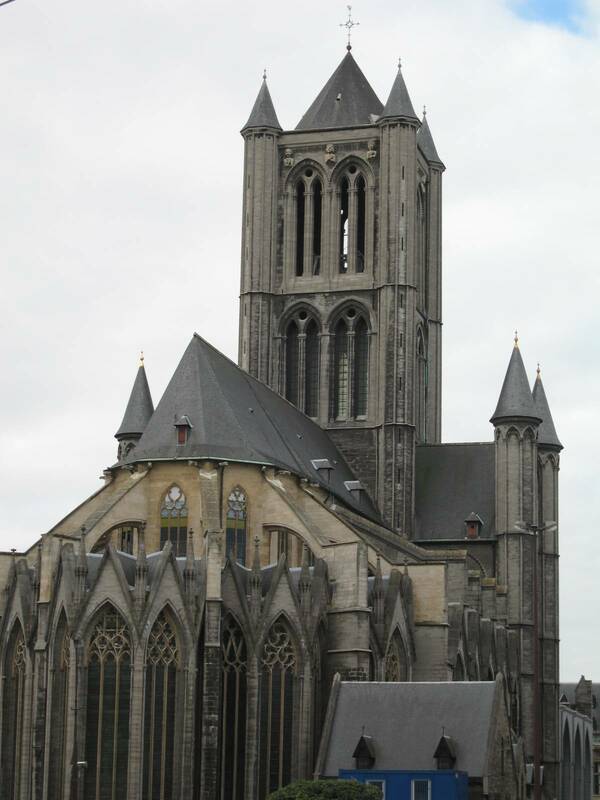 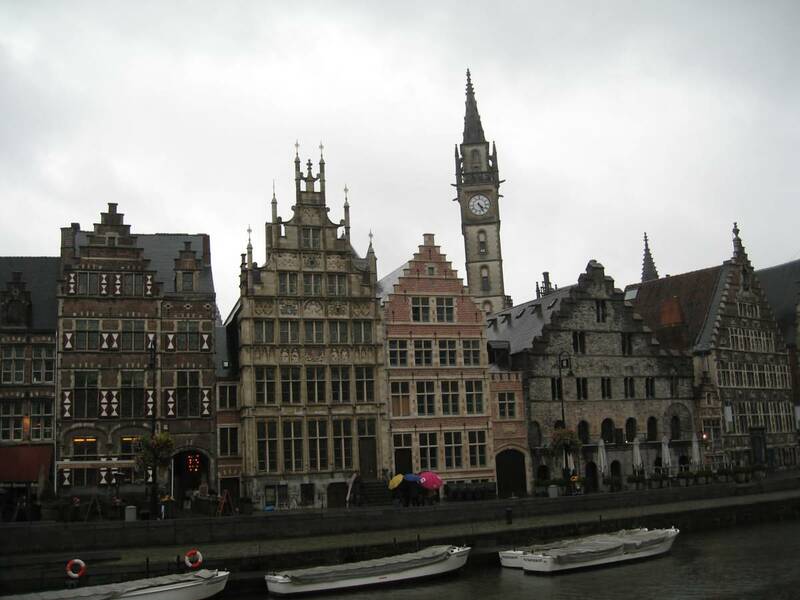 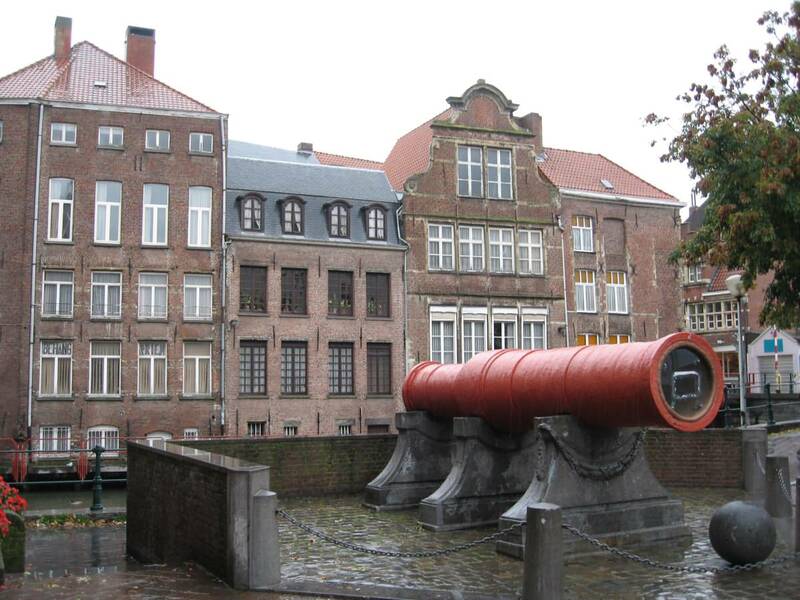 Ghent is since 1559 the headquarters of the diocese of Ghent. 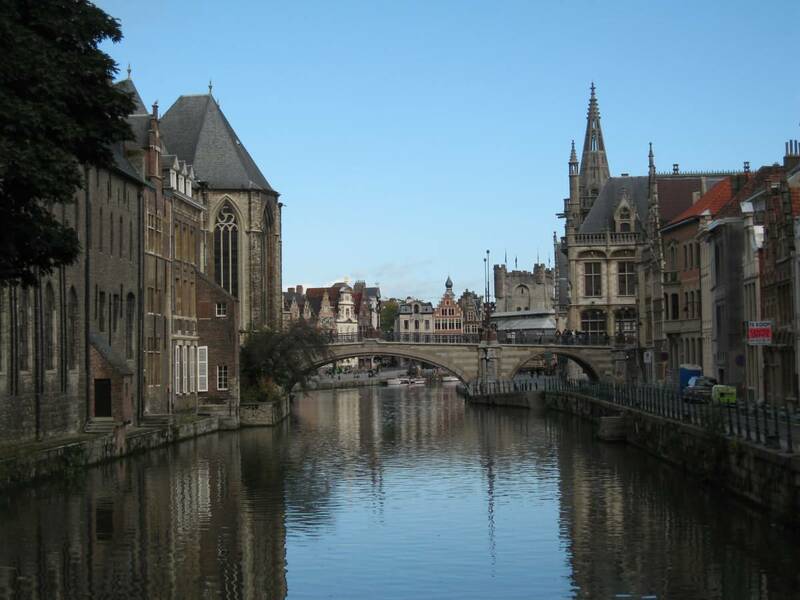 Ghent is one of the largest cities of Belgium and, by the number of inhabitants, the second city of Flanders, after Antwerp. 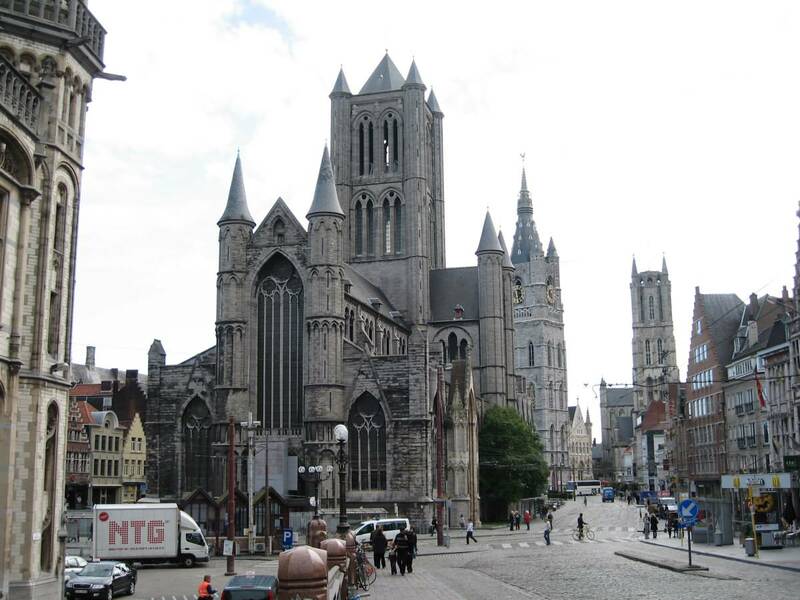 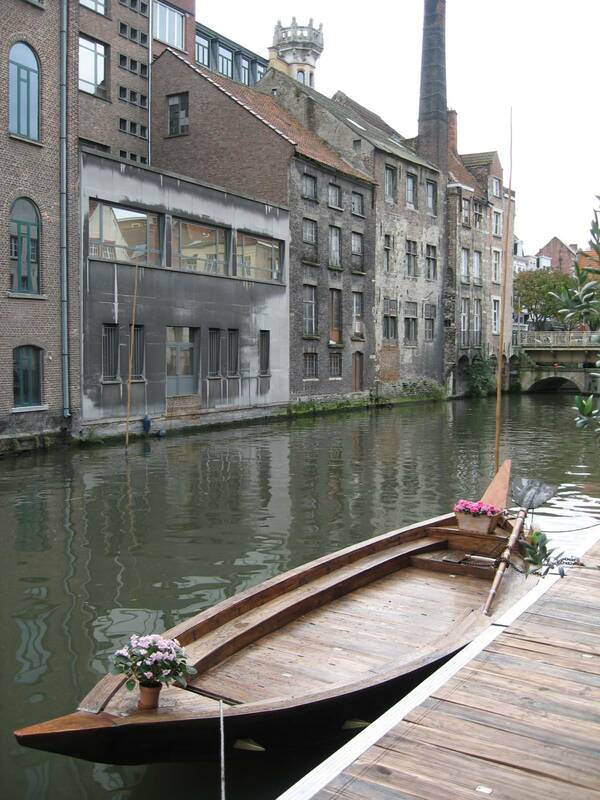 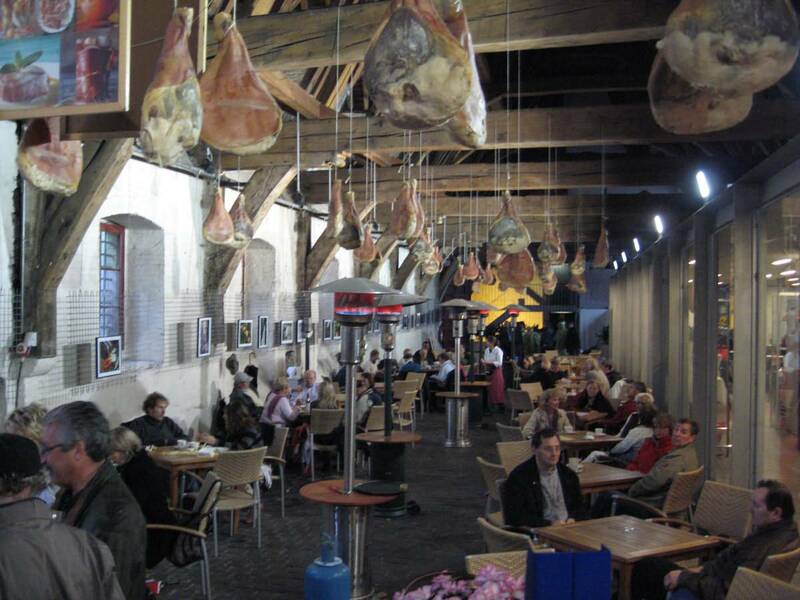 Gent is the capital of the former county of Flanders, the birthplace of Charles V, Ghent underwent a period of flowering, both economic and cultural in the fourteenth and fifteenth centuries. 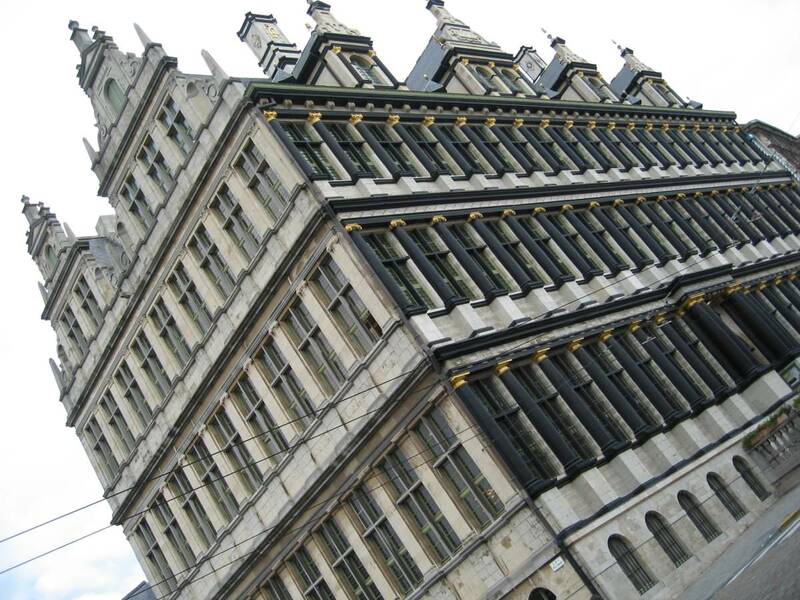 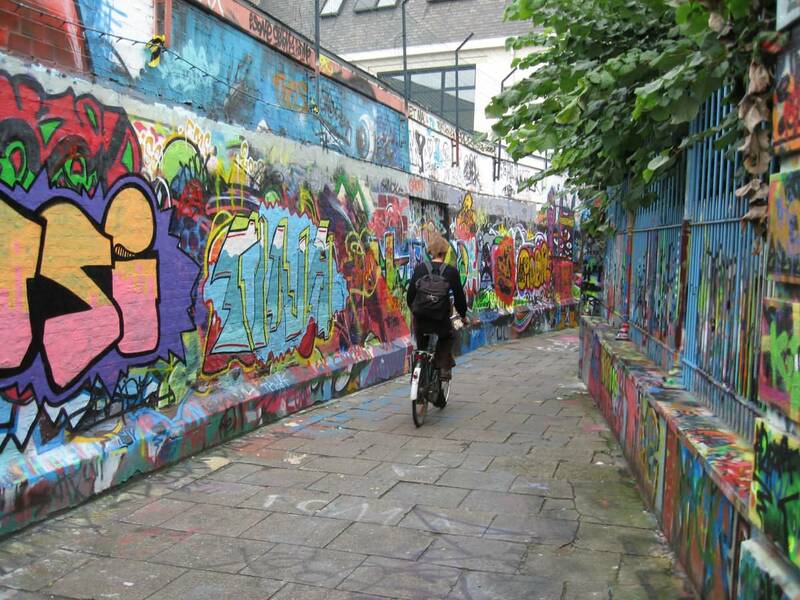 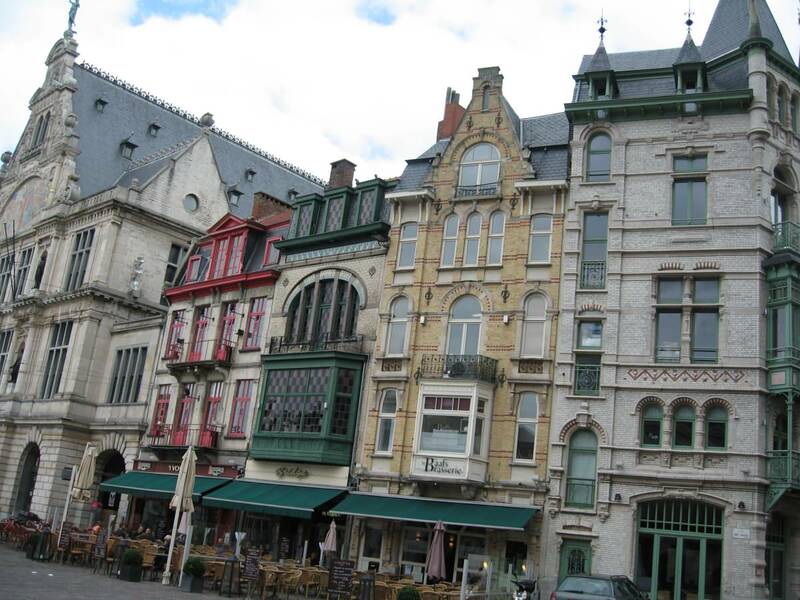 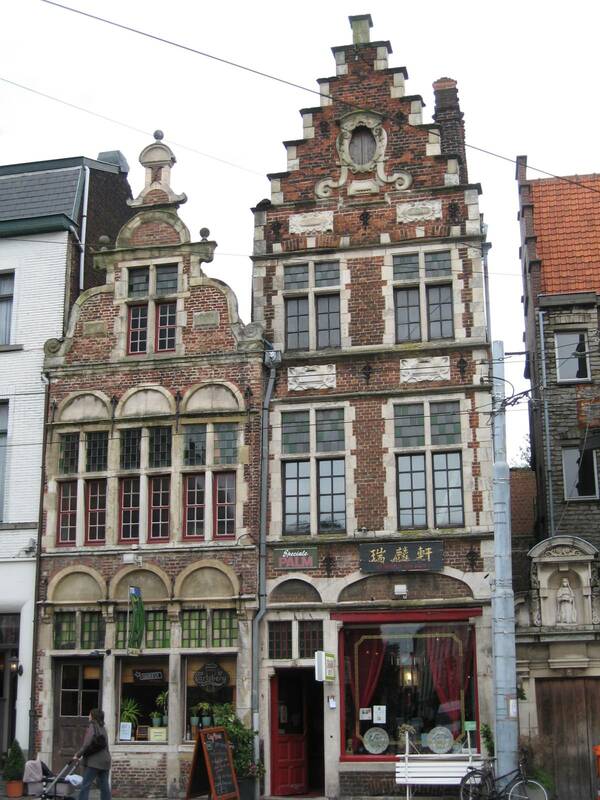 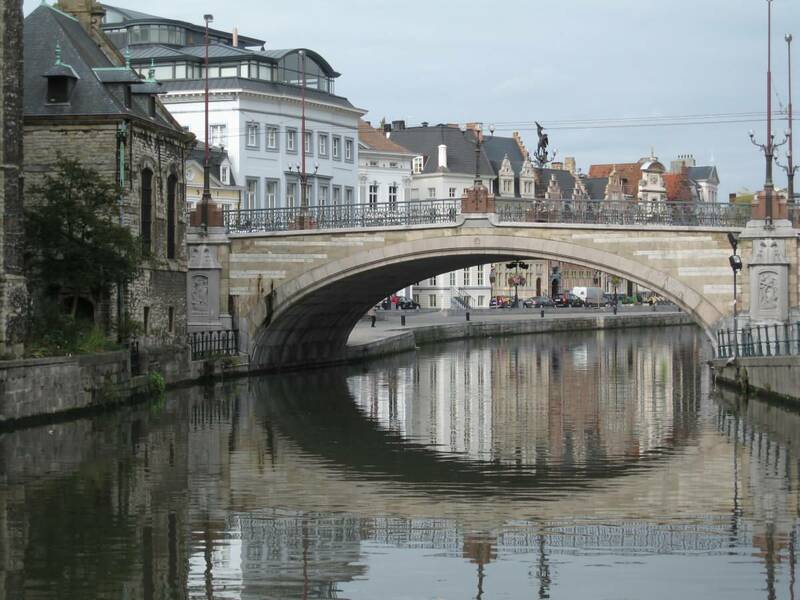 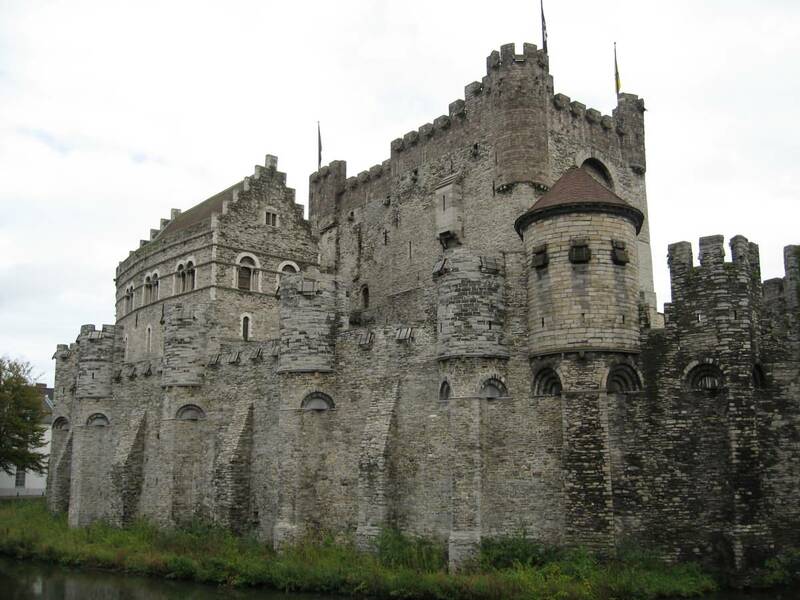 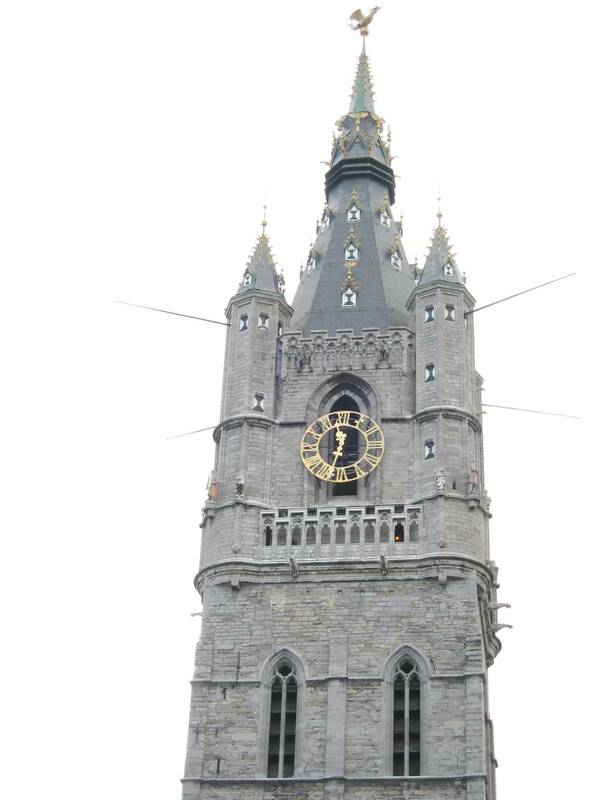 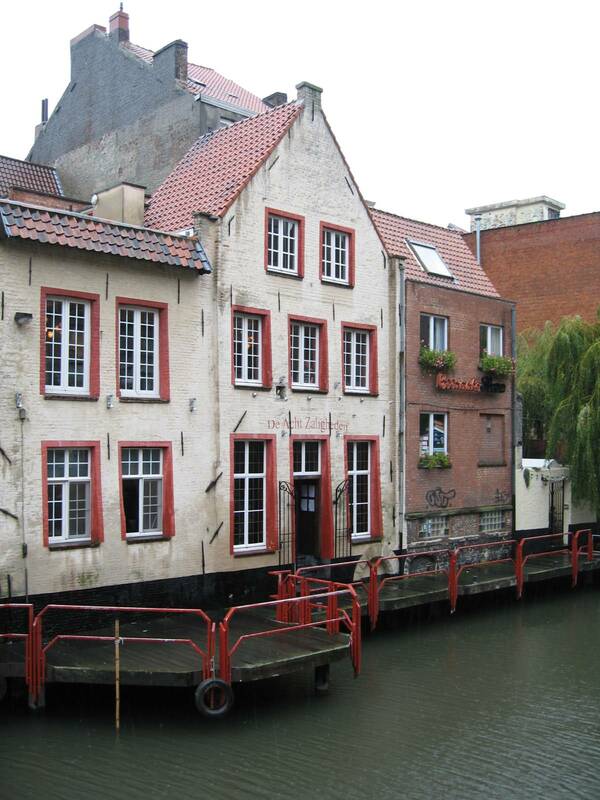 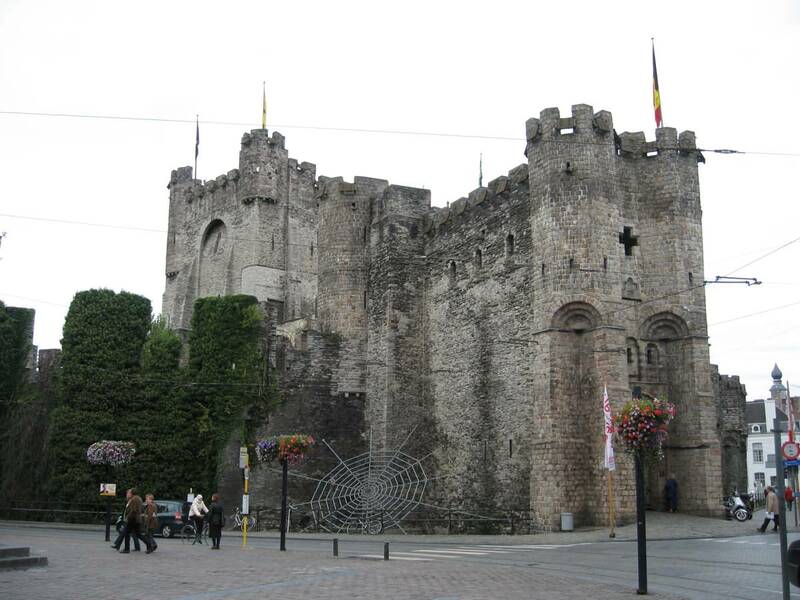 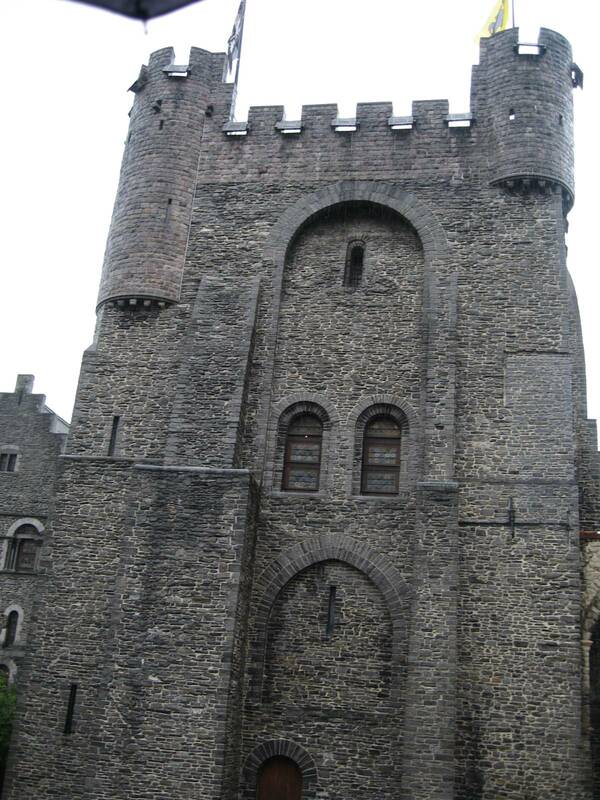 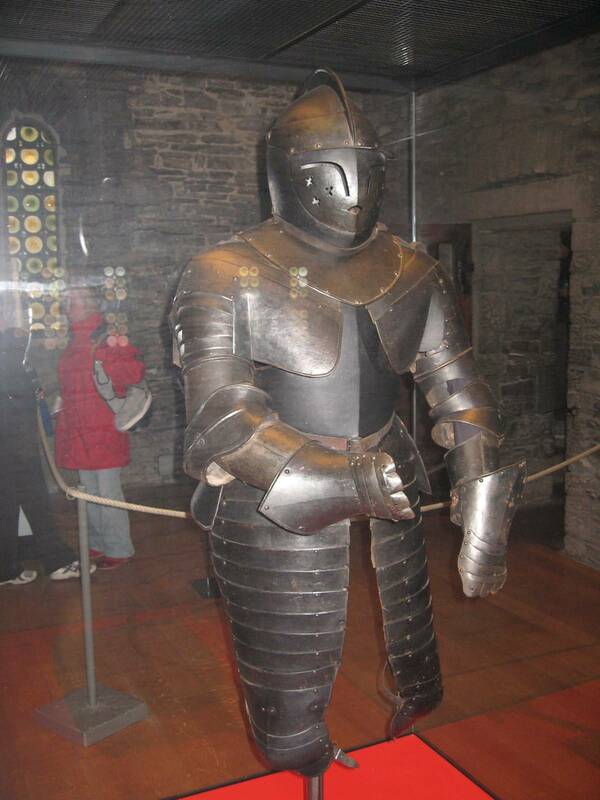 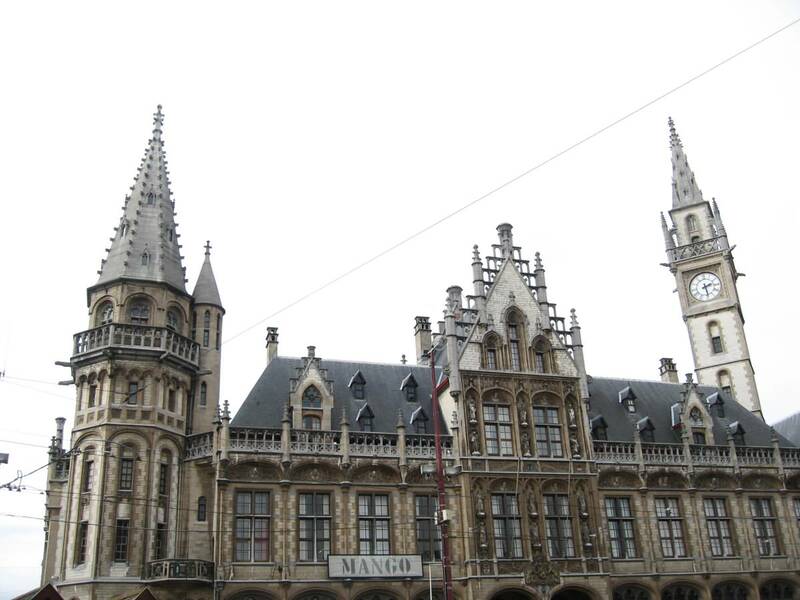 From this time, but other times, Ghent kept many magnificent monuments that make this city a tourist and travel center. 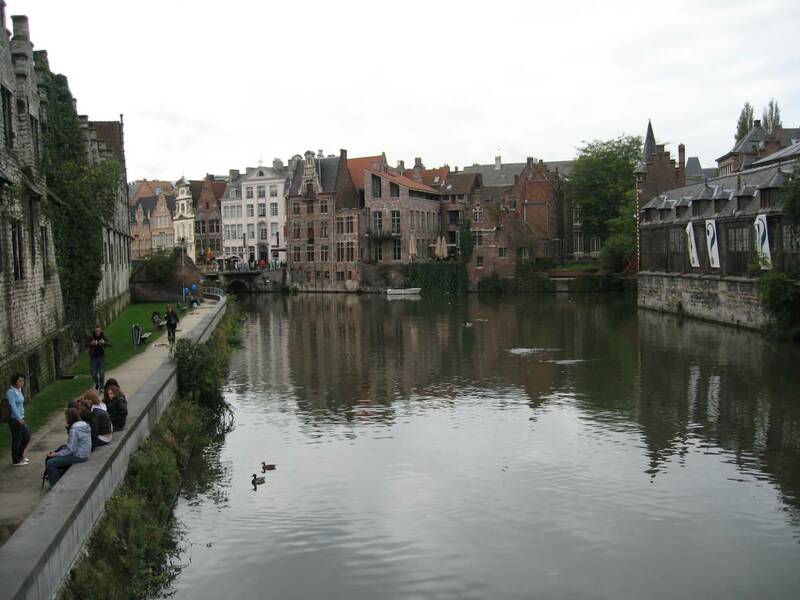 See more of my Travel Photos.